The ‘Bracelift’ Facelift | It's the Pitts! BY THOMAS R. PITTS, D.D.S. 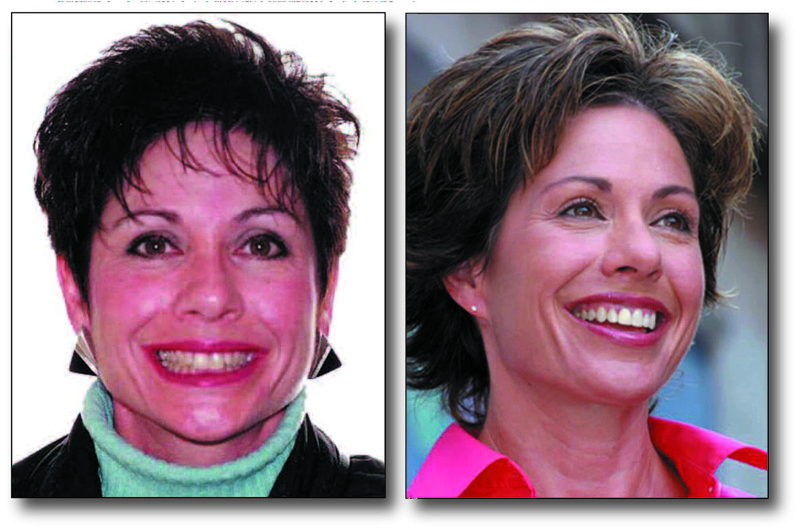 AS WE GROW OLDER, MANY Of us turn to expensive and invasive cosmetic treatments ranging from lip augmentations to facelifts in an effort to retain a youthful appearance.More and more adults, however, are now turning to less traumatic orthodontic treatments as an anti-aging tool and are gaining not just a beautiful smile, but some remarkable facial aesthetics, as well.“Bracelift” treatments can help you look younger and feel more confident about your appearance than ever before. Of course,most people want a nice smile with straight, white teeth, but properly aligned teeth can do much more than just improve a smile. By enhancing the alignment and widening the arch of the teeth, orthodontic treatment can create better facial balance and aesthetics, lending the appearance of fuller cheeks and lips, smoother and higher cheek contours, and broader smiles, as well as compensate for the inevitable loss of facial muscle over time. Read More!